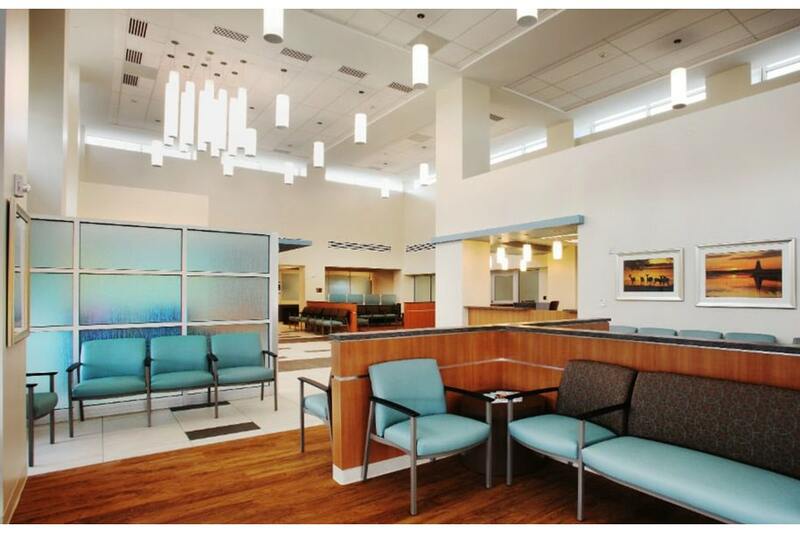 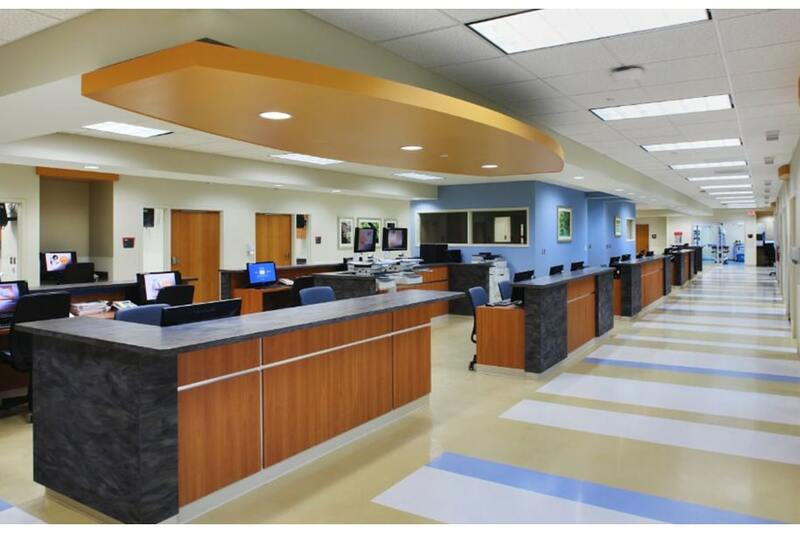 This project consisted of the design, renovation and expansion of the existing emergency department, which is one of only four Level 1 trauma centers in the entire State of Georgia. 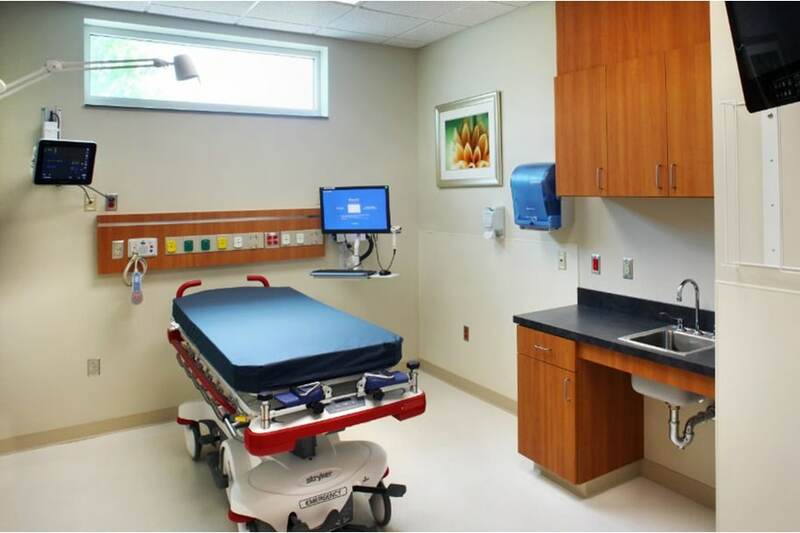 The renovation and expansion construction took two (2) years and nearly doubled the number of treatment rooms available. 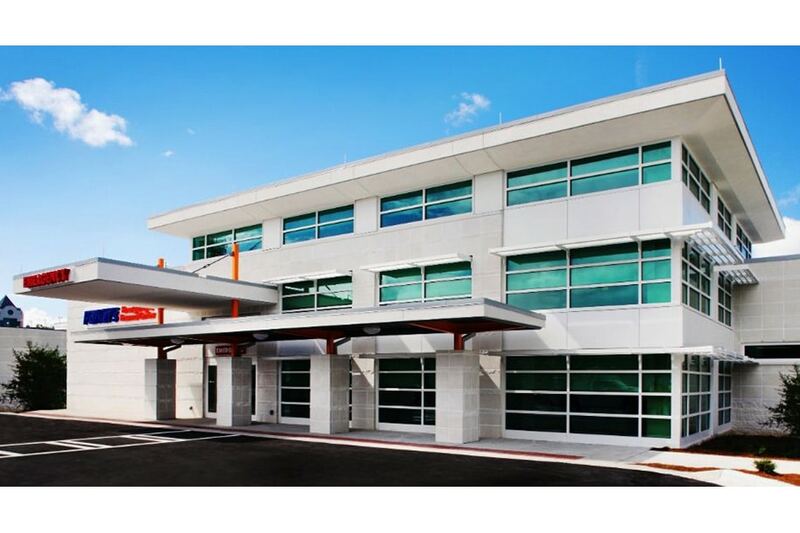 As a sub-consultant to Baston Associates, Hussey Gay Bell provided planning such as alternate parking and access plan, utility service availability and general development plan; civil/site engineering and design such as parking lot staking, grading, drainage, paving, water/sewer services erosion control, tree plan, landscape plan, dry utility locates, technical specifications and site permit applications and submittals including NRCS and NOI; bidding period services; and construction phase services. 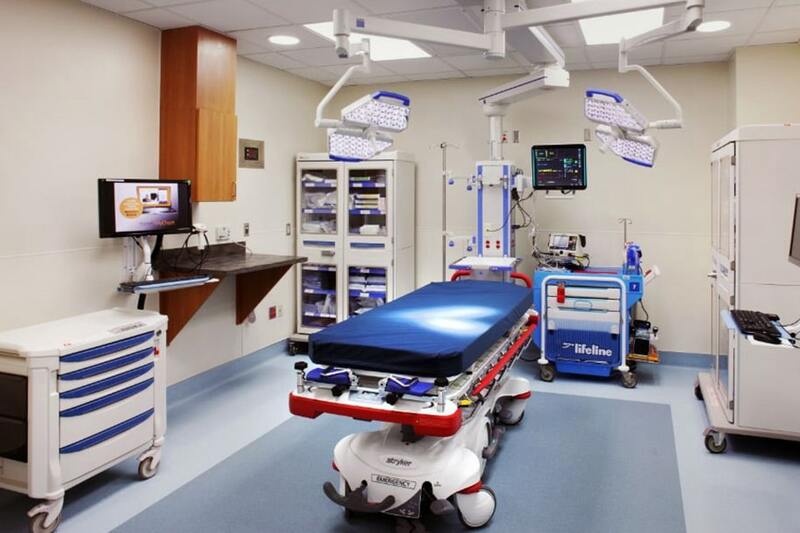 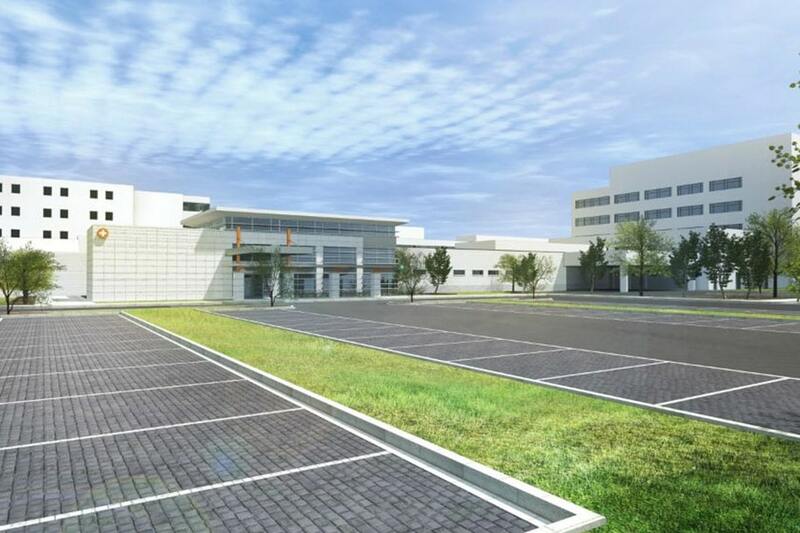 In an effort to improve services and its capacity, Memorial Health elected to renovate and expand its existing Level 1 trauma center – one of only four Level 1 trauma centers in the State of Georgia.